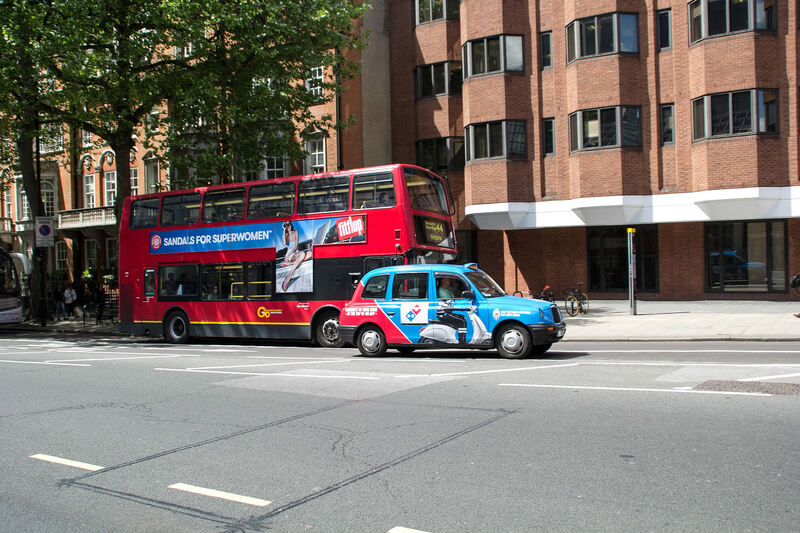 There are several ways of traveling to London and many airline companies have direct lines to the airports. There are a total of 3 airports located around London, Heathrow, Luton and Gatwick. Heathrow is definitely the biggest and most known airport. The airport has annually around 65 mill passengers so there are absolutely many different ways of getting to this airport. The two other airports, Luton and Gatwick are smaller and cheaper airports. Especially, Luton has many low-budget airlines. If you are lucky you can sometimes get tickets as low as 80 Euro for a round-trip within Europe. All the airports offers excellent opportunities for getting to and from the airports. From Heathrow you can take the Subway or buses. From Luton I would recommend to take the Greenline Bus which should be the cheapest way of getting to the city. A bus ticket from Luton costs about £15 for a return ticket and it takes about 1½ hours to get there. Getting around in London is very easy; there are many different ways of transportation. Personally I prefer to walk. I believe by walking you get the best experience of the city. You simply see stuff you would not see by traveling underground using the Subway. When I travel to a new city I can easily walk 10-13 km (6-8 miles) each day exploring the city. However, I you don’t like to walk that long you can always take the Subway, buses or taxis. 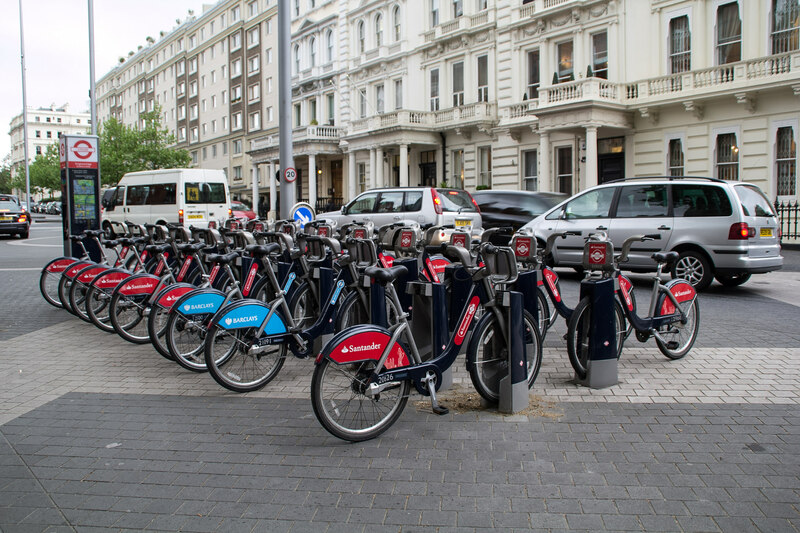 It is also possible to rent bicycles all over the city for a small fee. When you get to London the first thing you should do is to purchase an Oyster Card. An Oyster Card is a universal payment card which can be used to pay for your Subway or bus rides. The card has a deposit of about £5 and you must also inset a minimum of £5 which can be used to travel for. You can only travel one person per card, so each person must have a card. Traveling with the Subway cost about £2.3 a ride. However, if you stay within the city of London you can maximum pay about £6.4 a day no matter how must you travel. If you use the buses each ride cost you about £1.5 with a maximum of £4.5 a day for unlimited rides. There are so many interesting and beautiful things to see and do in and around London. I have listed some of my favorites in the section below. 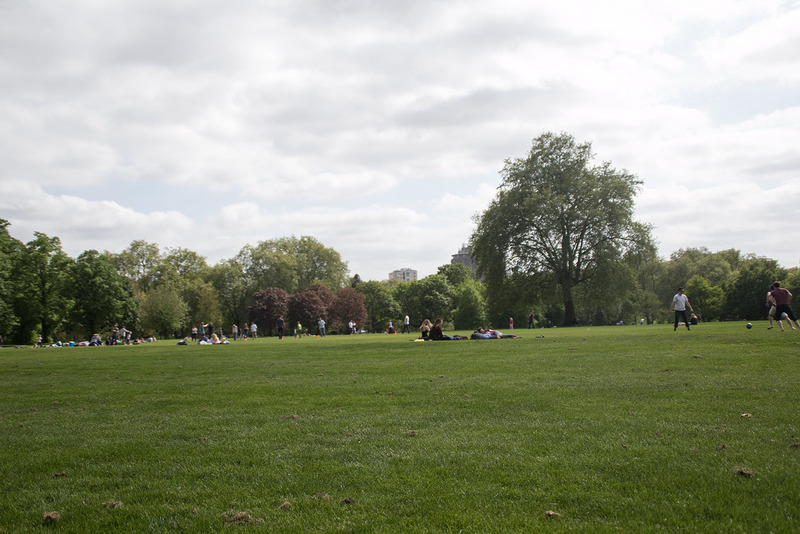 Hyde Park is definitely one of the locates you should visit if you are looking for a nice place to go and relax, enjoy a lunch or maybe to get a little sun tan if the weather allows it. Hyde park is absolutely one of the largest parks in London and it is divided in two be the small lakes, Serpentine and The Long Water. You should also visit Speakers Corner which is located in the northeast corner of the park. 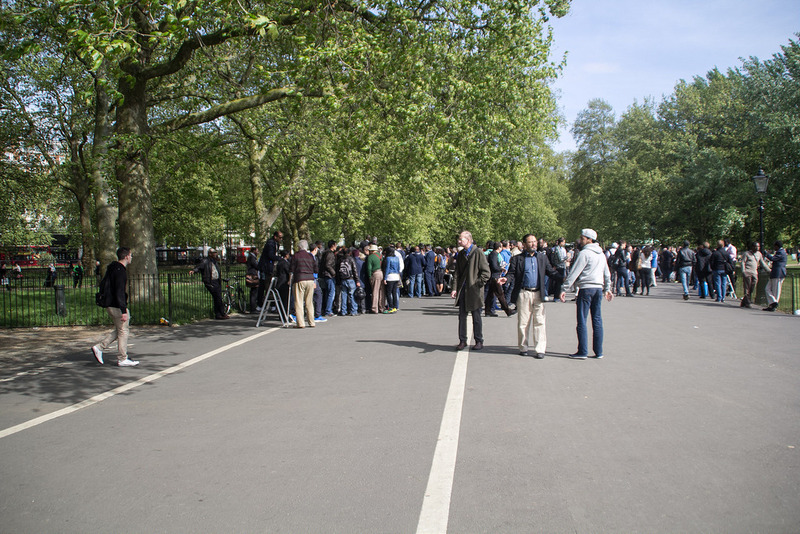 Speakers Corner is an area where all public speaking, discussion and debate are allowed. At this place you will see several people standing on small podiums and talking about issues that matter the most to them. This is a really nice and free experience. London Eye is located at the center of London at the South Bank right next to the river Themsen. London Eye is an enormous Ferris wheel with a diameter of about 120 m (400 ft) and a total height of 135 meters (440 ft). 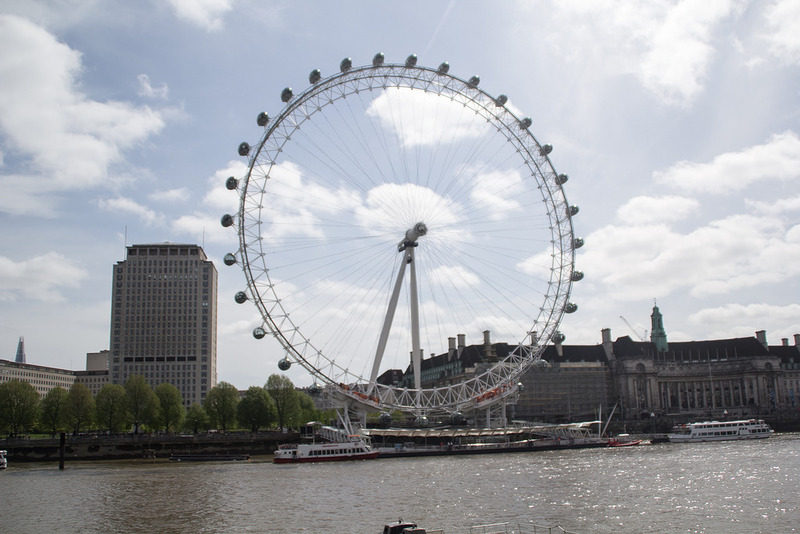 It is the tallest Ferris wheel in Europe and gives the highest viewing point in London. The Ferris wheel has 32 passenger capsules which takes the passengers on the 30 minutes ride. The ride has a fee. Big Ben is located on the opposite shore of the London Eye. The tower is absolutely one of the most iconic buildings in London and you cannot have visit the city without seeing this beautiful structure. 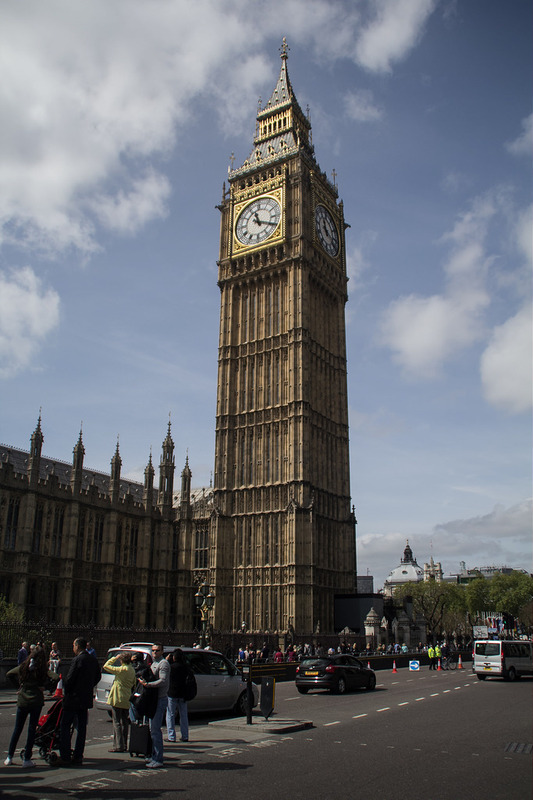 The tower is officially known as Elizabeth Tower but most people know it as Big Ben. The tower has a height of about 96 meters (315 ft.). 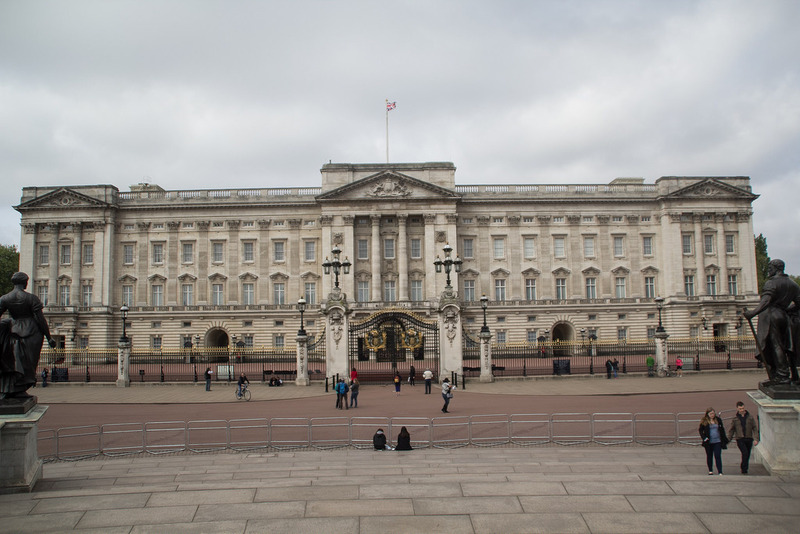 Buckingham Palace is the residence and administrative office for the queen of the United Kingdom. The palace is located at the City of Westminister. You can see the beautiful palace from the outside and take a walk in the gardens in front. You should definitely swing by this nice place. 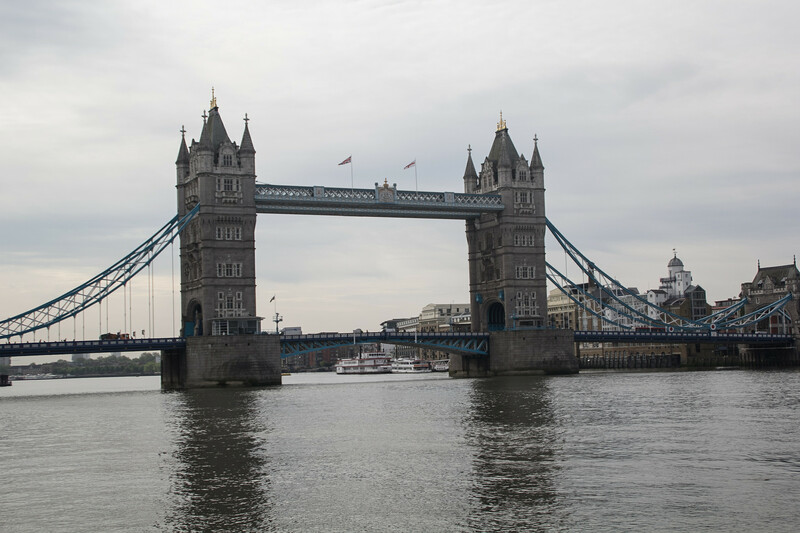 London Bridge is also one of the most famous and iconic structures in London. The bridge is spanning the river and has two massive columns with a very beautiful architecture. If you are lucky you can see the bridge opening up for boat traffic. When you are in the area make sure to grab a cup of coffee and take a stroll along the river. If you like music and theater, you are in the right city. 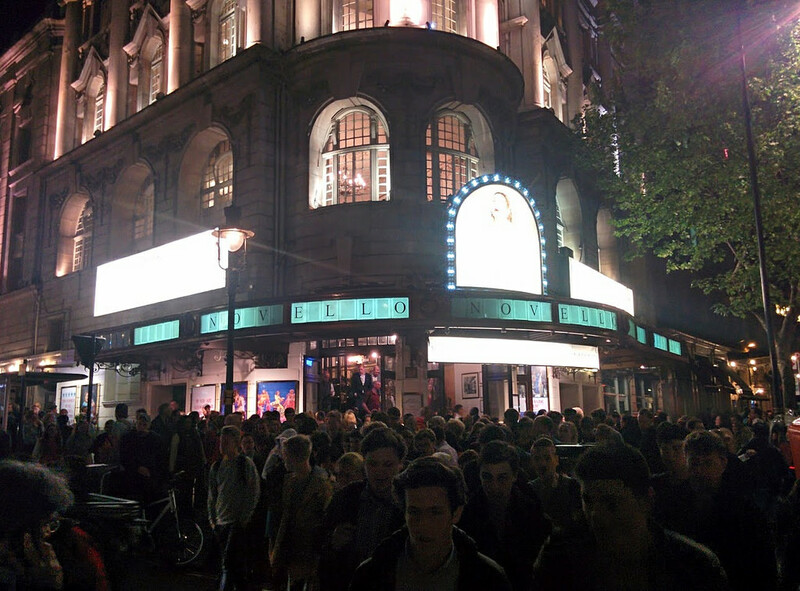 London offers many different musicals with a very high quality. We ordered our tickets online from home and when we got to London we went to the theater to pick up the tickets – this worked really good with no problems. 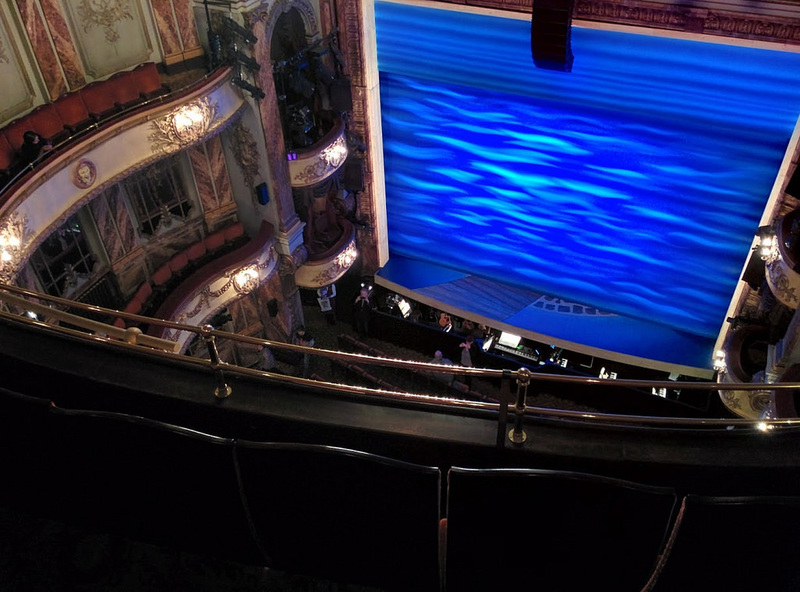 We visits the Novello Theater which is an old and beautiful theater located in downtown London. Sky Garden is a large indoor garden located at the 35th floor at a height of 155 meters (500 ft). 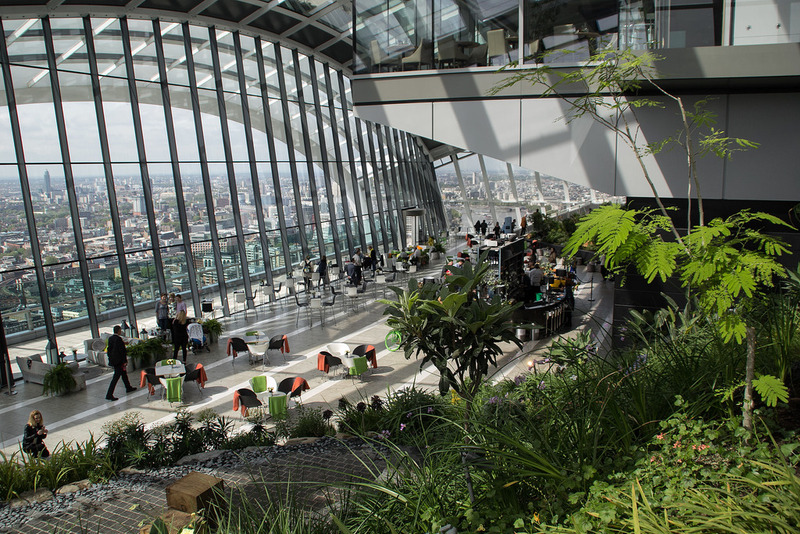 The building with the sky garden is located at 20 Fenchurch Street which can easily be reached by the Subway. The garden offers a spectacular view across the entire city. 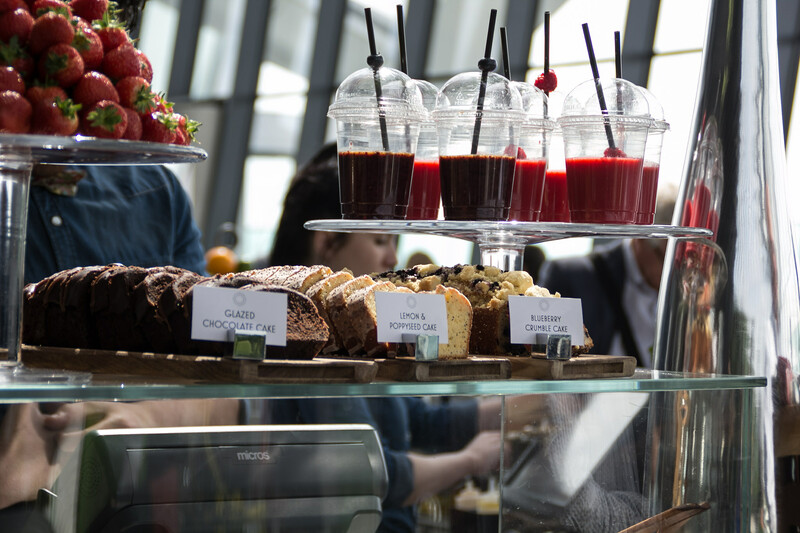 The Garden also has a small restaurant where you can buy drinks, coffee and cake so that you can sit and enjoy the view as long as you want. It is completely free to get up to the garden. However, you must book a ticket prior to you visit. This can be done on their webpage their webpage. 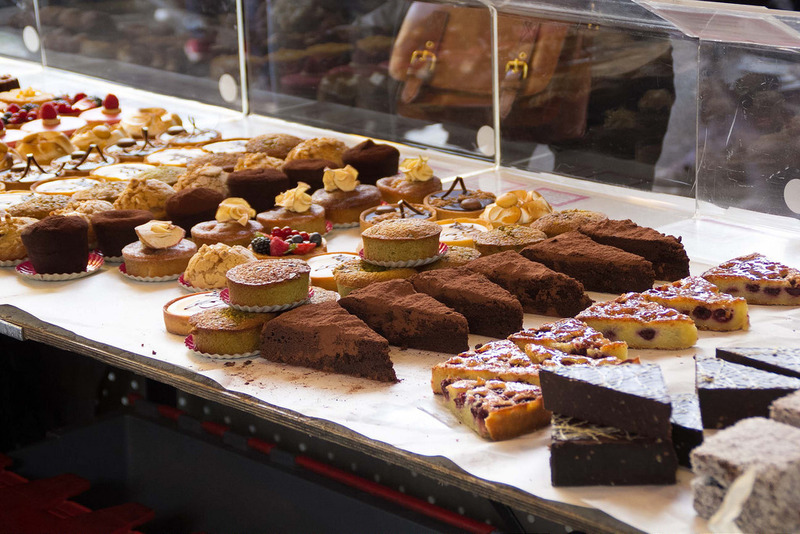 This is absolutely a must visit when you are in London. 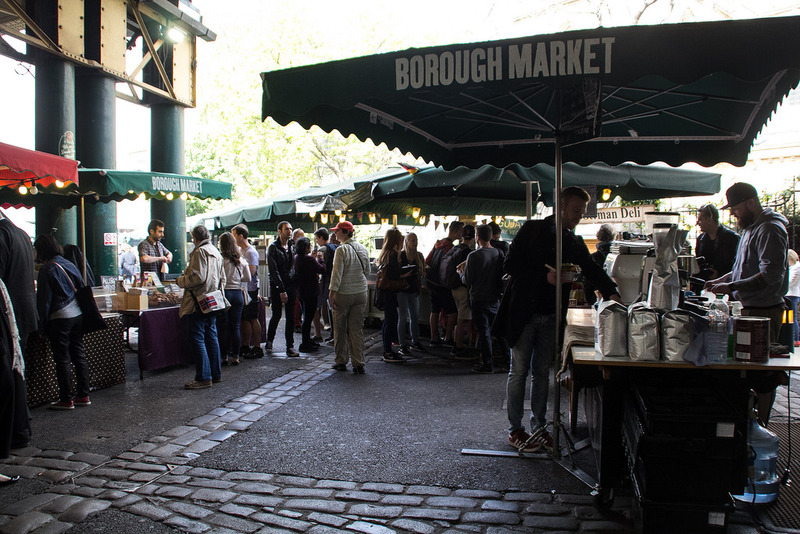 Borough Market is an old and very cozy food market located right at London Bridge Station. 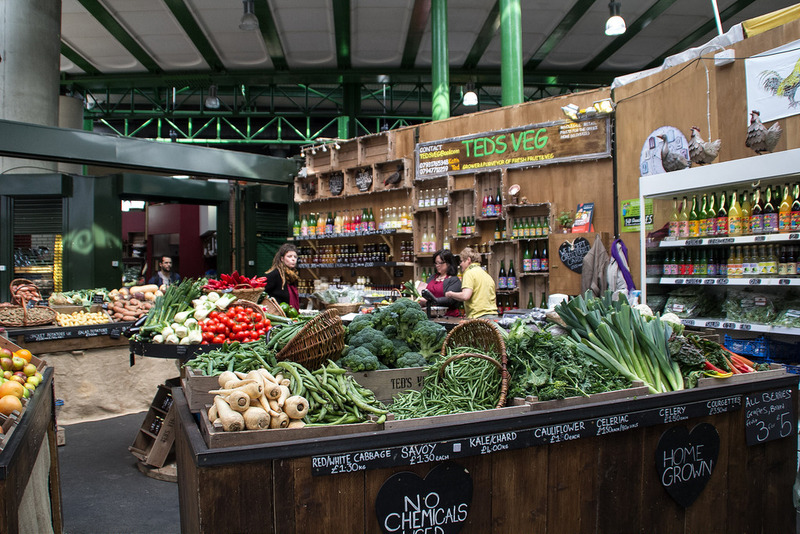 The market is one of the oldest wholesale and retail food markets in London. In 2014 is celebrated its 1000th birthday. This is definitely at visit worth if you are interesting in this kind of attractions. 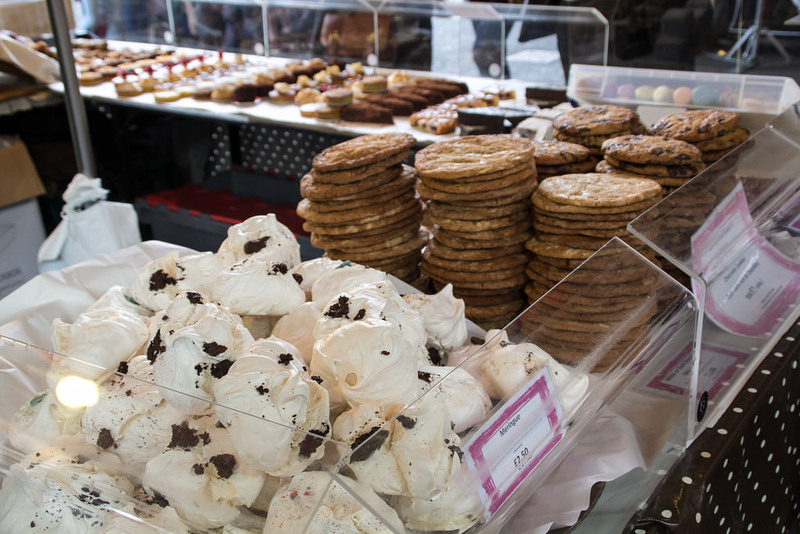 The market has a webpage where you can find the exact location of the market and other different information like opening times and so on. 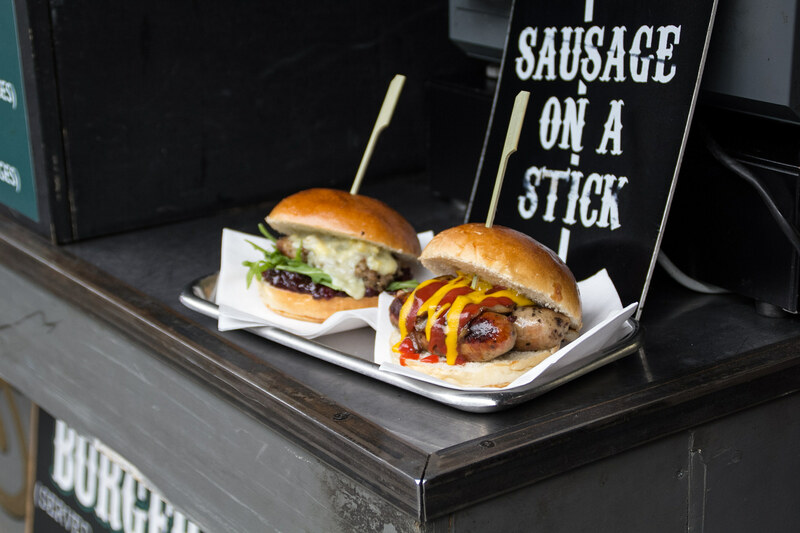 I am enjoying your blog is full of useful information and like you love to cook and travel. 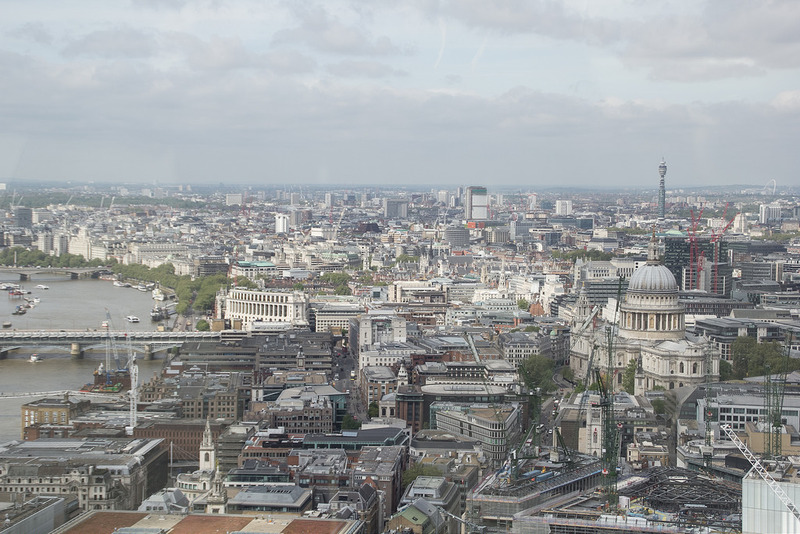 Can you suggest me a place to stay in London with a Google location to see all the places in your blog. Please answer to my e mail directly.